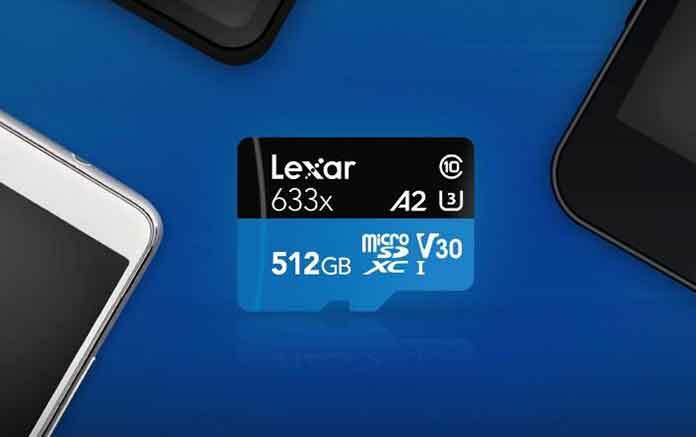 Flash memory solutions provider Lexar announced the launched of 512 GB Lexar High-Performance 633x microSDXC UHS-I card which it says is the world’s largest A2 microSD Card. 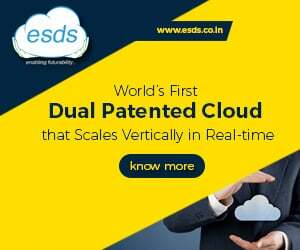 The company said that the newly launched solution meets the application performance Class 2 (A2) requirements from the latest SD Association’s 6.0 specifications. The card is the largest capacity A2 microSD card on the market. Lexar A2 allows app-intensive users to experience higher minimum random write speed of 2000 IOPS and minimum read speed of 4000 IOPS*. This ensures blazing speed to run and store apps directly on the A2 memory cards using Android Adoptable storage-enabled devices. A2 cards will be identified with the App Performance Class symbol making it easy to recognize and maximize the device’s potential. With 512GB, there will be ample room to store continuous memories. The High-Performance 633xmicroSD are speed rated at Class 10, and leverage UHS-I technology to deliver a transfer speed up to 100MB/s (633x)**, these high-capacity cards give you the speed and space you need to capture, transfer, and share more adventures on the go. The 512 GB Lexar High-Performance 633x microSDXC UHS-I card is available late-October at a price of $299.99. Previous articleAI powered transcription: Could Royal Wedding BBC subtitle blunders have been avoided?